For providing transformative support for our work at the intersection of science, technology, and the arts. In recognition of more than 15 years of extraordinary advice and legal counsel. Tickets can be purchased online, over the phone, or via mail. Call Molly Hindenburg at 646.829.4459 to purchase tickets over the phone (no fee). Click HERE to purchase tickets online (Eventbrite fees apply). Click HERE to make a donation (no fee). New York Public Radio’s mission is to make the mind more curious, the heart more open and the spirit more joyful through excellent audio programming that is deeply rooted in New York. 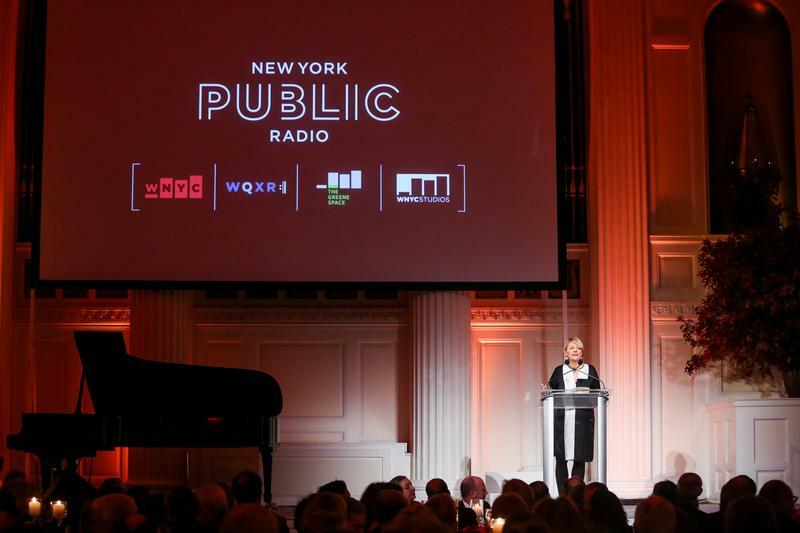 As we stand at an unprecedented crossroads between media and democracy, your commitment to this year’s gala will ensure that New York Public Radio continues to deliver unique and thought provoking programming for years to come.